Tara is an Appointed Designated Minister with Clergy Support Memorial Church. She is a resident of Invermere, BC, in the beautiful Columbia Valley and East Kootenay Region. Along with her Ministry with Clergy Support, she also works in Indigenous Family Support, so being supportive and providing person-first guidance is a priority. She enjoys life in this hot spot for weddings and celebrations. Tara is devoted to working with others in their journey towards a healthy and happy life and will bring this dedicated, compassionate, and holistic approach to you for your commitment of love. 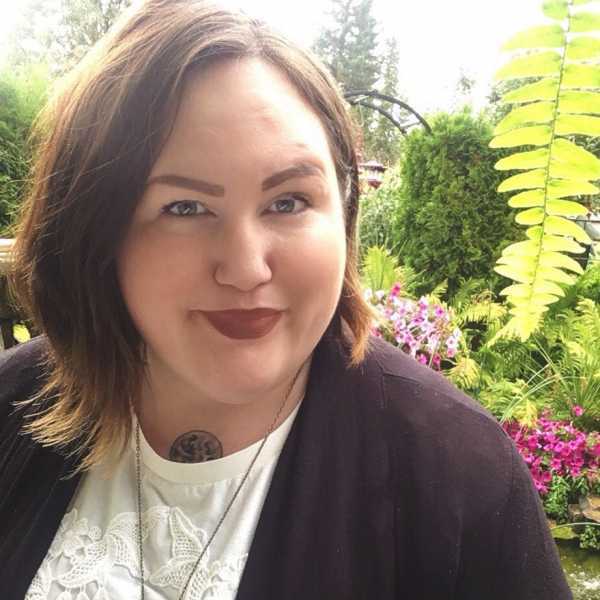 She loves animals, writing, art, and board games and would be honored to officiate at your wedding ceremony, one of the most beautiful and important days of your lives.